If you've be disappointed about the lack of 3D content available for your new 3D display, than this is surely good news for you. 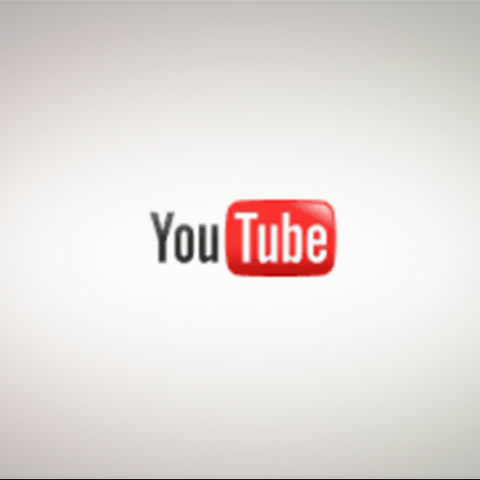 You can now take advantage of your 3D hardware while watching 3D videos on YouTube. YouTube added support for 3D videos quite a while back (nearly 2 years), as an experiment and since then 3D videos have been pouring in. Now there is a YouTube channel specifically for 3D videos. Unfortunately, till now the 3D support was rather limited. Now with the support of NVIDIA, those with NVIDIA's 3D Vision capable hardware will be able to watch 3D videos while utilizing their display's 3D capabilities. You can check if you hardware is capable here. Mozilla has added support for 3D videos in YouTube to Firefox 4, and best of all, the open VP8 format will be used with HTML5 for this purpose. You need to join the HTML5 trial, and select the correct 3D mode and use Firefox 4 or newer. 3D video encoded in WebM will then be displayed in all its glory.Currently only Firefox supports this feature, but it is quite likely that support for it will come to other browsers soon, especially Chrome and Opera. Mozilla Firefox 7 coming in 2011! To find more 3D videos, simply search for "YT3D" on YouTube. Which video is famous in youtube? how to download youtube videos free??? ?